Make your bathroom look like NEW again! 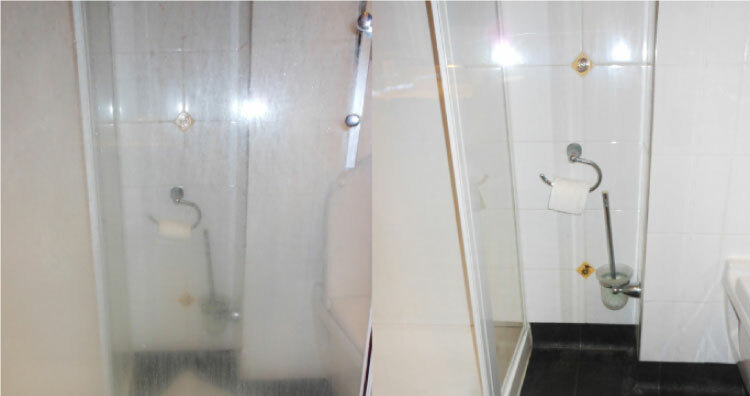 We specialise in cleaning the IMPOSSIBLE, dirty and stained bathroom surfaces – SATISFACTION GUARANTEED! A sparkling new bathroom can improve the value of your home as well as making it more enjoyable for everyday use. 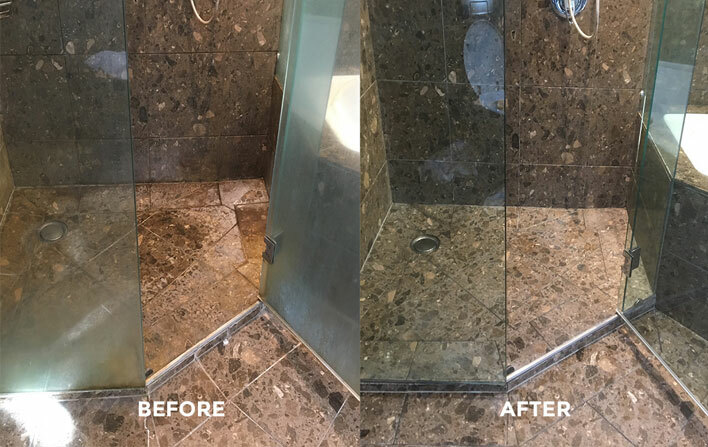 Often, home owners think they need to renovate their bathroom which costs thousands, when all they needed to do was have their existing bathroom professionally cleaned and restored to bring back the luster and wow factor! The good news is that you can now do this for a mere fraction of the cost. 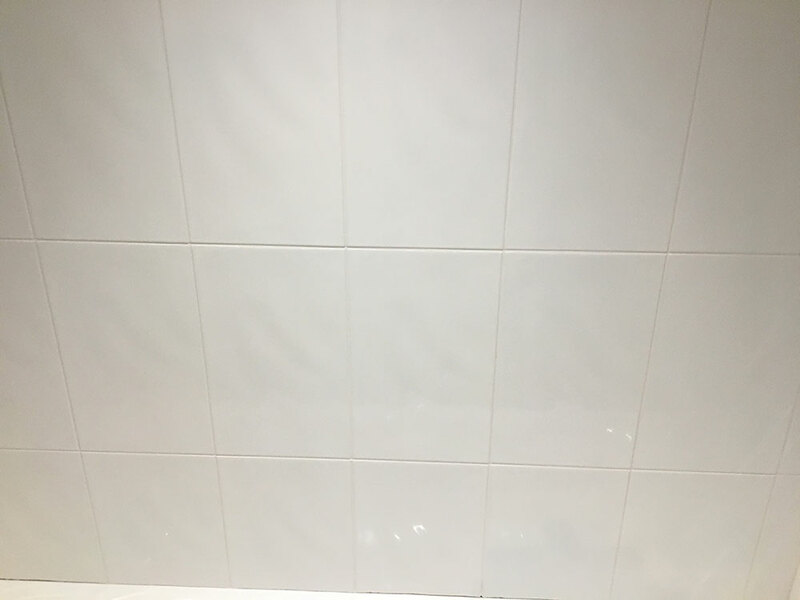 We specialise in cleaning and restoring your bathroom surfaces back to their original glory giving you that ‘like new look’! 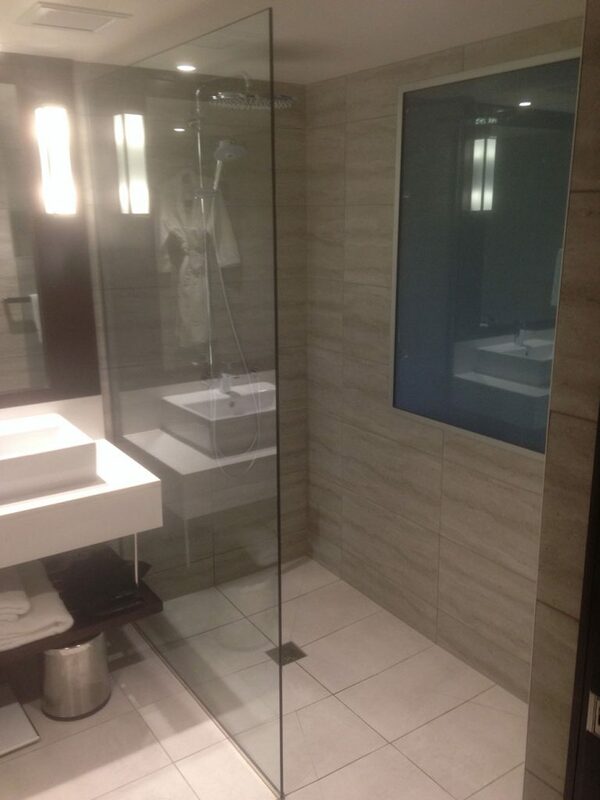 Talk to us today to find out how we can help you and your bathroom – you will be impressed. For over 25 years we have worked with all the products and used all the techniques the industry has to offer. From our experience in doing this on a daily basis, we KNOW WHAT WORKS – and what doesn’t! We use our unique blend of the latest technology and proprietary techniques to do the jobs others cant. 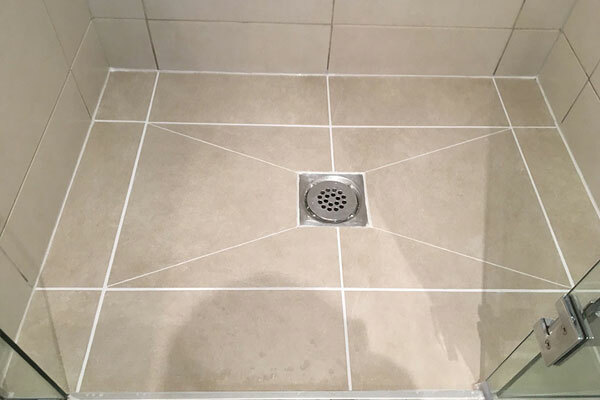 From shower cleaning and stain removal services, to tile and grout cleaning, recolouring and sealing services, we can transform your bathroom to have the ‘new look’ at a fraction of the cost. We retain all your original fixtures and fittings, meaning less mess, inconvenience and expense then a renovation. 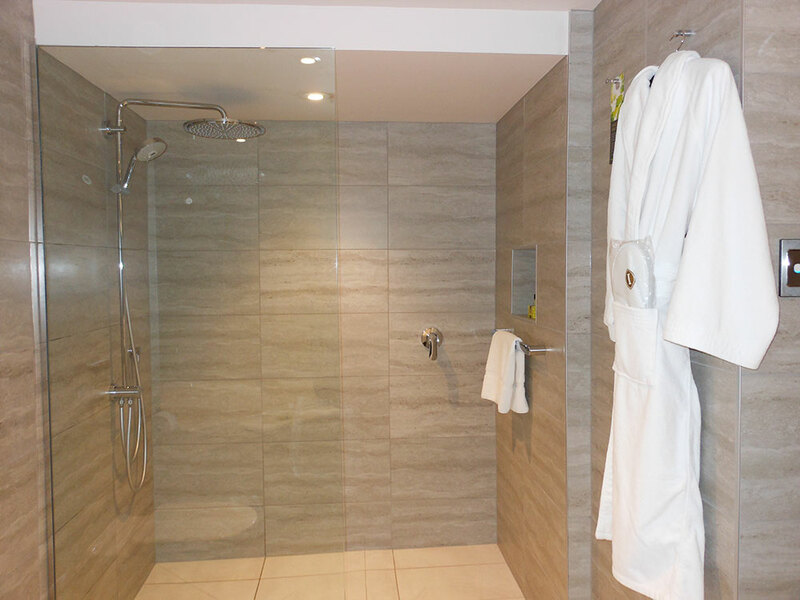 We can also paint your bathroom with your chosen colour giving you that absolute new look and feel. 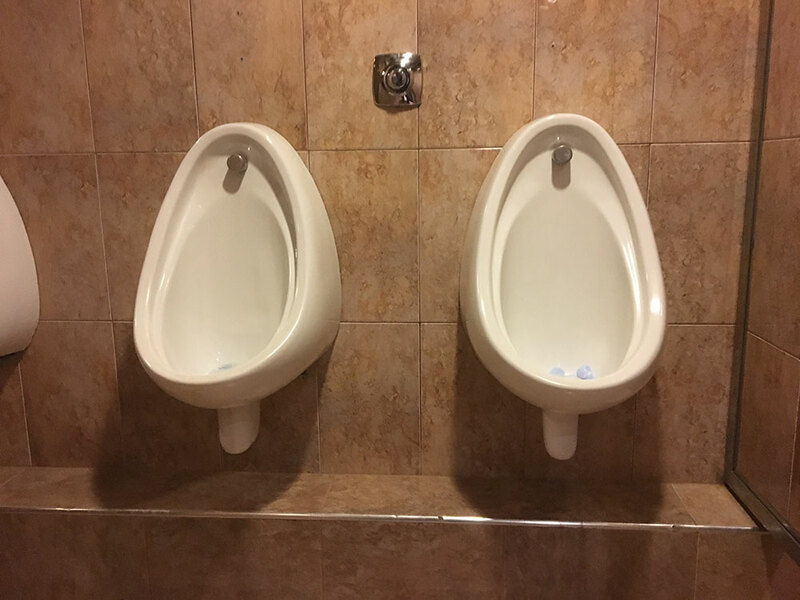 Common Problem Surfaces… No Problem! If you your glass has impossible to remove stains, you need to talk to us. We can take your stained and damaged glass and make it crystal clear! Cannys specialist onsite teams restore your tired looking metal or powder coated surfaces to a ‘like-new’ appearance. 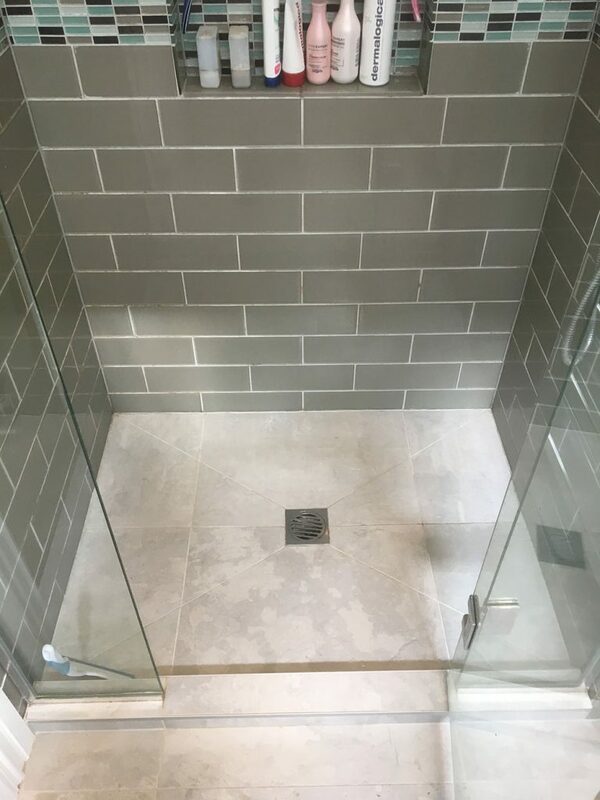 Tiles and Grout look absolutely stunning when new but over time they can become stained and grimmy. 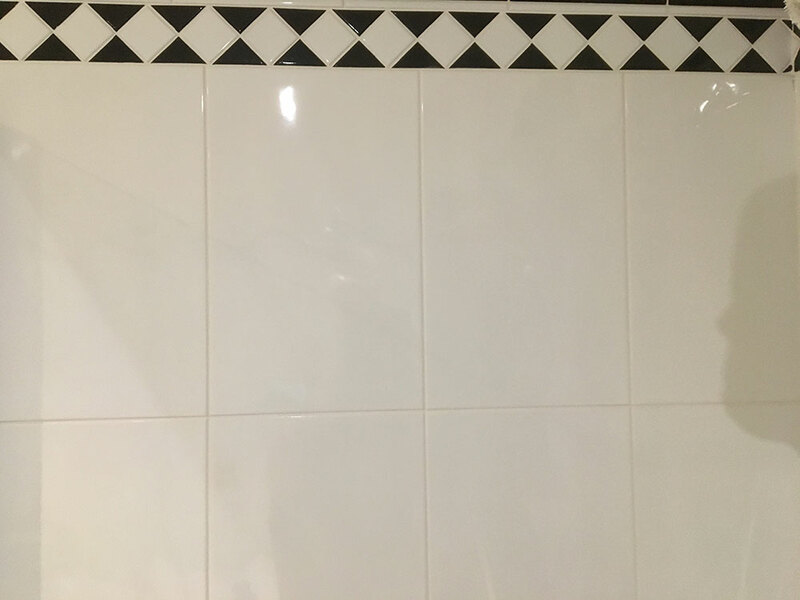 Canny are experts in tile and grout restoration. 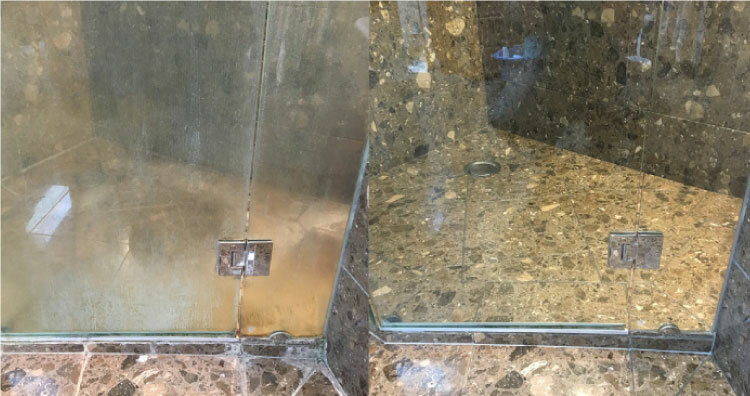 Natural stone is amazing when new but over time it can become scratched, dull, and lose its luxurious finish. We can restore it to it’s former glory. We know how much time, effort and money that you invest in your property to create the best impression you can. We can help restore, maintain and protect that investment. 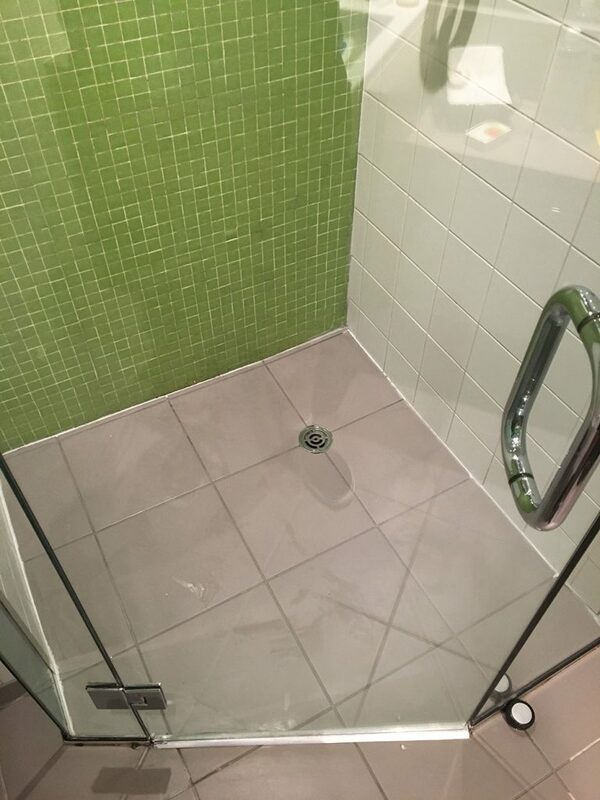 Save time and money by letting us work out an affordable maintenance program to ensure your problem surface areas are regularly cleaned, protected and looking like new. 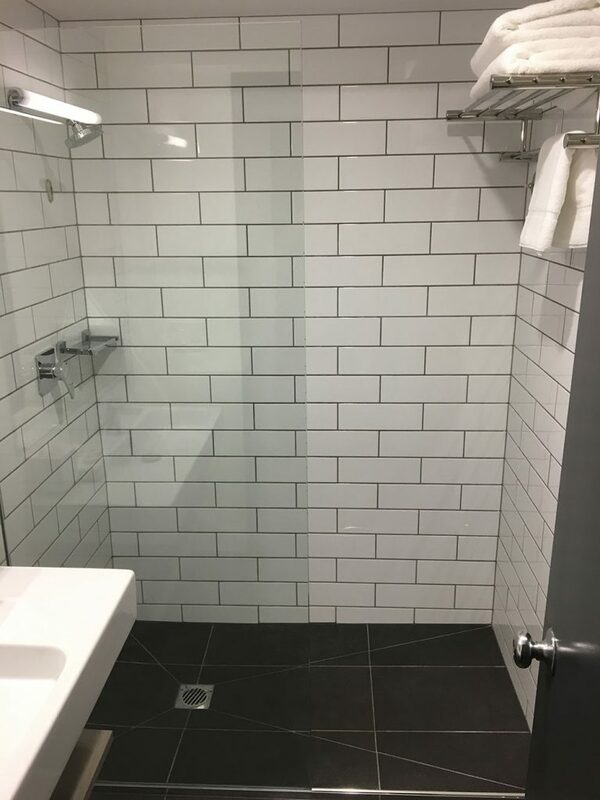 Is it a challenge to clean your shower? Many home owners will throw up their hands in dismay after hours of trying to get the water and scale stains off their bathroom surfaces.